The prospect of moving your entire business to a new location is overwhelming. After all, in your current office you know where everything is and how everything is organized. When you think about all the documents, furniture, and equipment that you’ll have to move, the task can seem entirely impossible. However, staying where you are isn’t always an option. You may have run out of space or need to relocate to a different part of town. Whatever your reasons for moving your business, it can be much easier with the help of commercial movers. Commercial movers are professionals at moving businesses like yours. 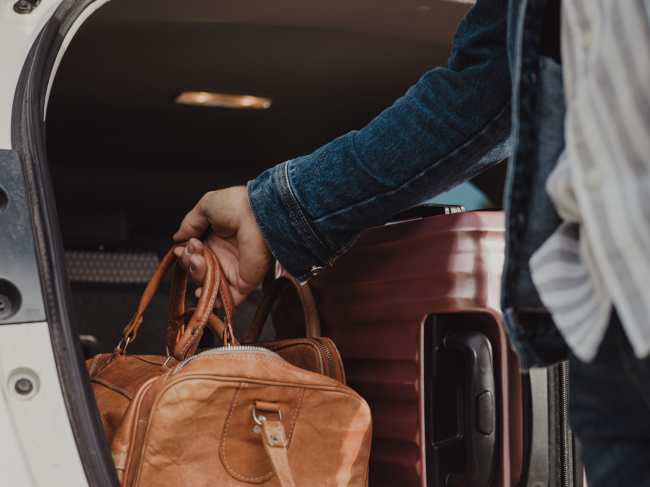 They understand how to keep things organized, so when you arrive at your new location, you can still find everything you need. More importantly, they know how to move things safely. The last thing you need is for one of your employees to injure themselves trying to get a desk down the stairs. Your employees are one of your biggest assets and their time isn’t cheap. Don’t waste your employees time and efforts trying to move everything yourself. 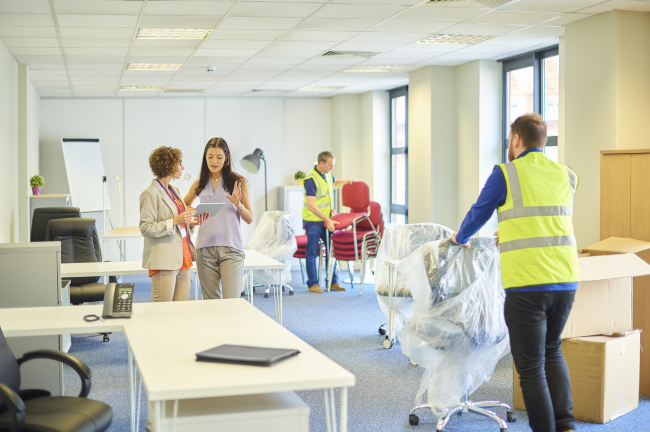 When you hire commercial movers, you can give your employees the day off to relax and they’ll be ready to come back and work hard once the move is completed. 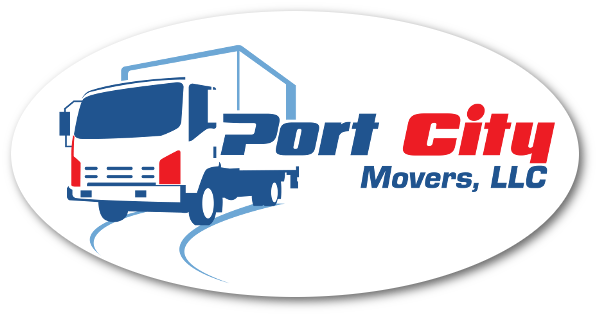 Commercial movers can also get the move done faster because of their experience in moving. Your business likely has valuable equipment that would be very expensive to replace. 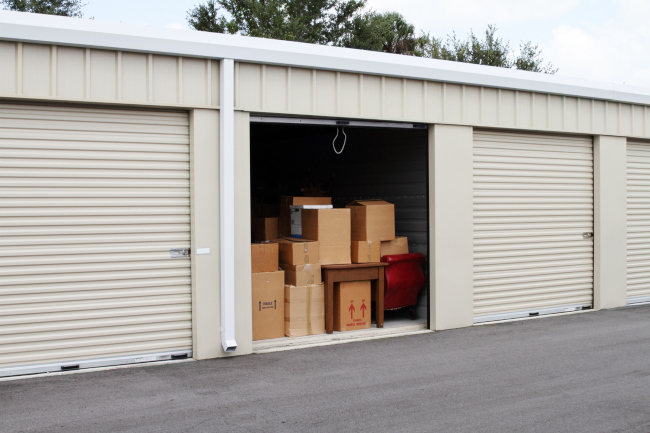 Commercial movers not only know how to move that equipment without damaging it, but they also insure the things they move so that if something does happen, you aren’t responsible for the cost. With commercial movers you can move your entire business with as little stress as possible.